From glass roof and facade access solutions to consulting services. Elegant engineering enables even very demanding and large projects. Whatever the challenge, we deliver access systems for maintaining buildings. Increasingly urbanised environment and modern Architecture mean more and more new glass facade buildings around the world. For today’s building facades to look and perform at their best it is essential facades are inspected, cleaned and maintained on a regular basis with the best access solutions. These access systems need to be safe and easy to use. Want a skylight or facade access system that blends into the surroundings? With an experience from over 4000 projects we create the best possible solutions for you. If you need something special, our ability to create customized solutions will be your answer. Are you Architect, Consultant, Contractor or Dealer? Rostek services are required by architects, consultants, contractors and dealers. 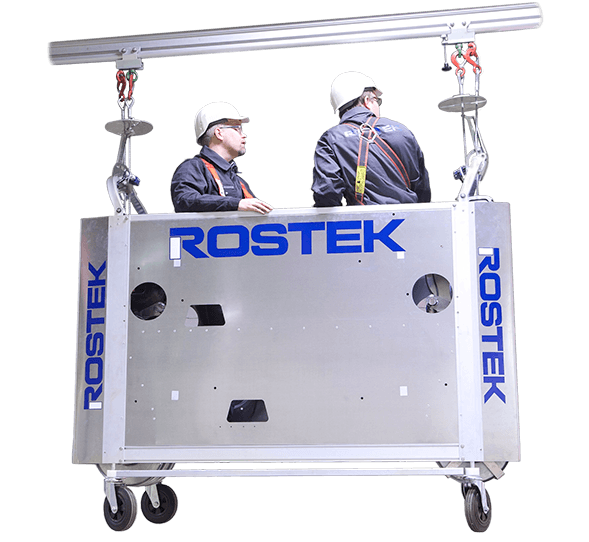 In almost all new construction projects there is a need for Rostek Solutions. 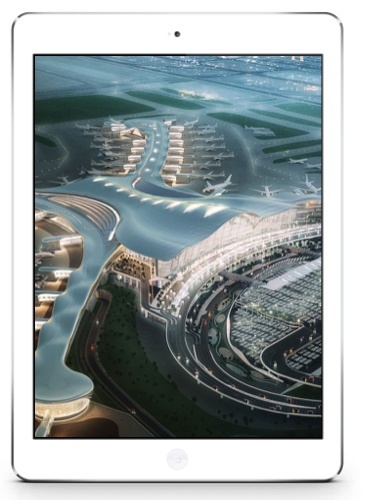 We are especially strong in solving challenges at airports, railway stations, hospitals and shopping centers. Our strength is planning, producing, testing and installing access solutions for safe and smooth access. Our Suspended Platform Systems are certified in accordance with EN 1808:2015 and EN 1090 as well as designed and tested to meet or exceed the OSHA and ANSI guidelines. As a manufacturer, Rostek holds a zero-accident track record. All product development and testing is done in Finland. Jan is in charge of dealer sales in Asia, USA and UAE. 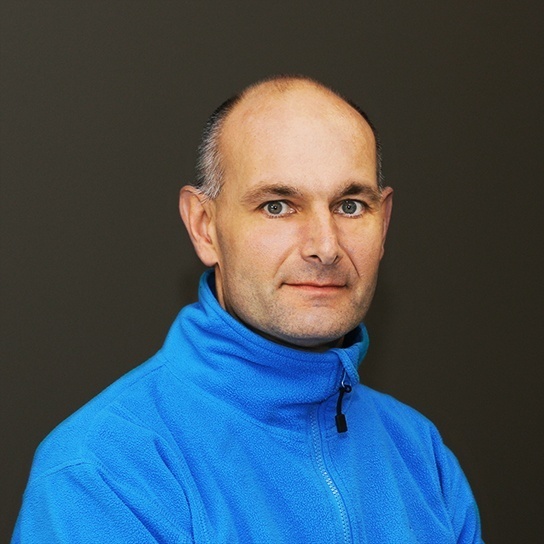 Peter is in charge of contractor sales in northern Europe and dealer sales to selected countries. 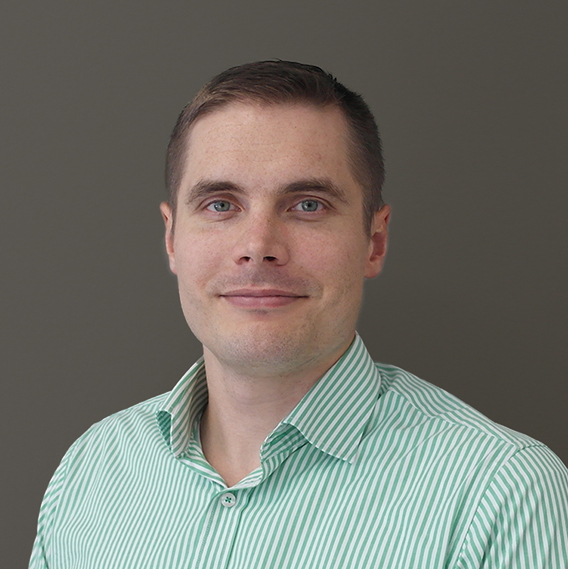 Peter is in charge of dealer sales in southern and central Europe including Denmark, southern America and Africa. John is in charge of the sales in the United Kingdom.